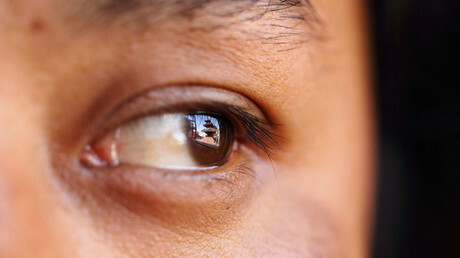 One in ten humans could become blind by 2050, with a half of the world’s population predicted to be short-sighted (myopic), scientists say, pointing out that people must take immediate measures to stop the spread of myopia. Having analyzed vast amounts of international data on myopia, researchers from Brien Holden Vision Institute, at the University of New South Wales Australia and Singapore Eye Research Institute found the drastic growth of people suffering from shortsightedness since 2000. Based on the revealed trend the research team predicted further increase of the number of short-sighted people – up to about five million of a half of world’s population by 2050, says the study published in the Ophthalmology journal. The scientists also showed that there are sharp differences in the percentage of myopic people in different regions. The least myopic-prone region is Africa while the most affected regions are East Asia, South East Asia as well as high income North American countries. The team believes that these differences will remain actual by 2050. The study also says that myopia will become the leading cause of permanent blindness come 2050: vision loss from short-sightedness is expected to increase seven-fold from 2000 to 2050. The spread of myopia is believed to be driven by environmental factors and principally lifestyle changes implying decreased time outdoors and increased near work activities. The scientists also suggest stress and high-pressure educational systems (especially in countries such as Singapore, Korea, Taiwan and China) could also be factors leading to myopia. One more cause of shortsightedness is a genetic predisposition which, however, cannot be responsible for great increase in a number of myopic people. The article’s co-author Professor Kovin Naidoo, CEO of Brien Holden Vision Institute calls it a major public health issue and believes preventive measures need to be taken as soon as possible. “These strategies may include increased time outdoors and reduced time spent on near based activities including electronic devices that require constant focusing up close,” professor Naidoo said in a public release. “We also need to ensure our children receive a regular eye examination from an optometrist or ophthalmologist, preferably each year,” he added. Last October Naidoo also spoke about more specific measures to stop the spread of myopia while presenting the research. “Firstly, the public must be made aware that this threat exists. Secondly, we need researchers and public health practitioners to develop effective solutions. 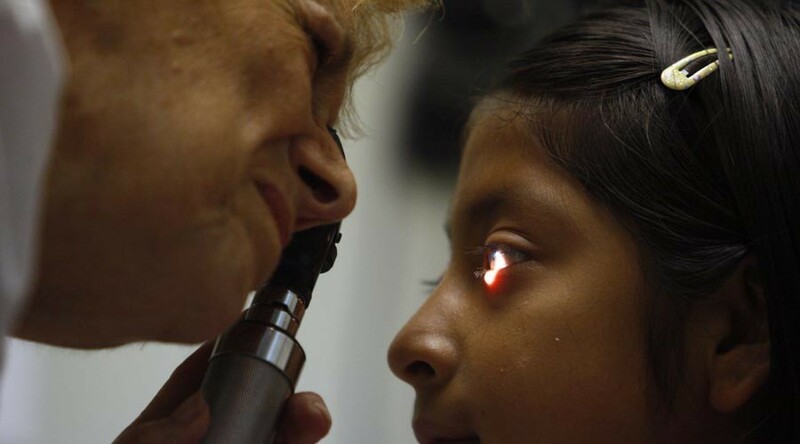 Thirdly, eye care professionals need to be better equipped to manage patients at risk,” the professor said.